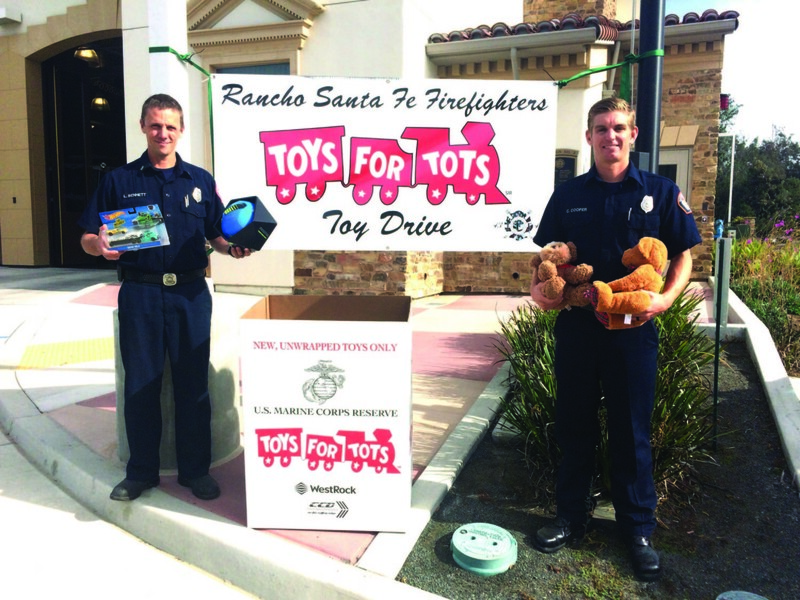 RANCHO SANTA FE — The Rancho Santa Fe Fire Protection District is again taking part in its longstanding holiday Toys for Tots collection drive. It is partnering with the U.S. Marine Corps in an effort to make this holiday a happy one for children in need. According to Kyle Carranza, an engineer at the Rancho Santa Fe Fire Protection District, each station received its collection box last week. The boxes are filling up one toy at a time with the goal of filling up multiple boxes. Carranza said new, unwrapped toys for boys and girls under the age of 12 are needed. Gifts for teenagers are also welcomed. For Carranza, this time of the year is an opportunity to make a child’s holiday a better one. 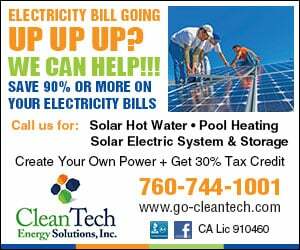 For more information, call (858) 756-5971.